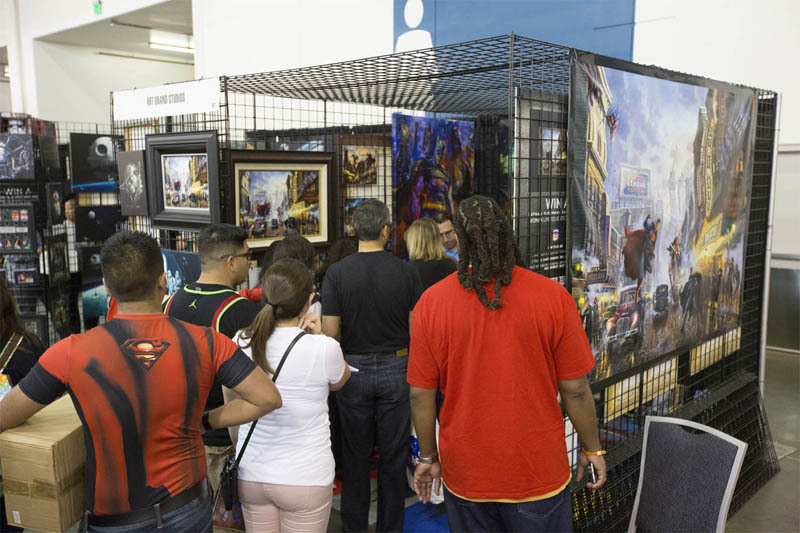 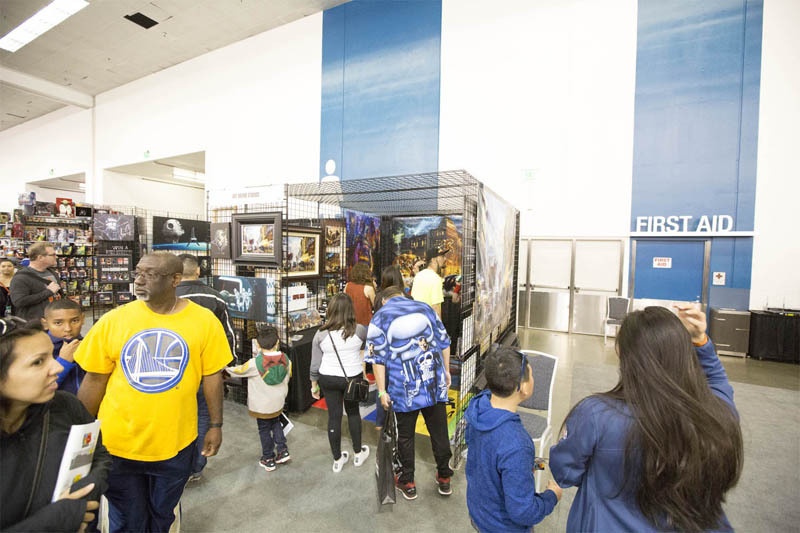 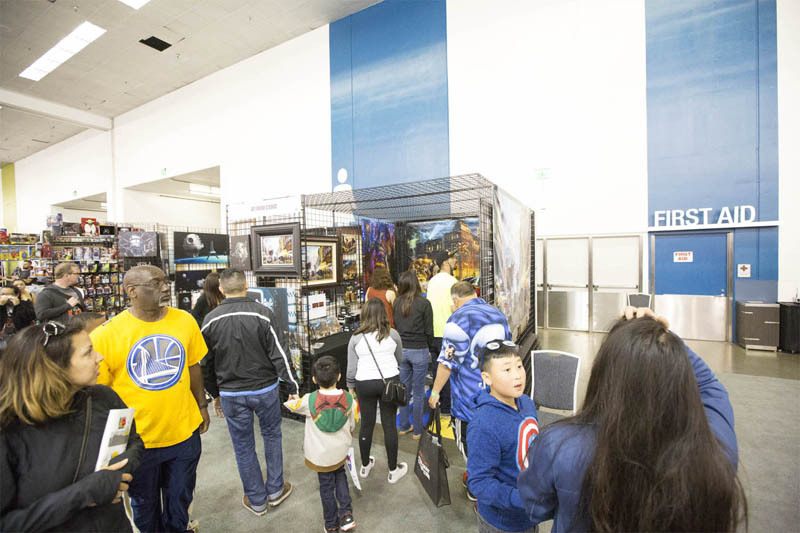 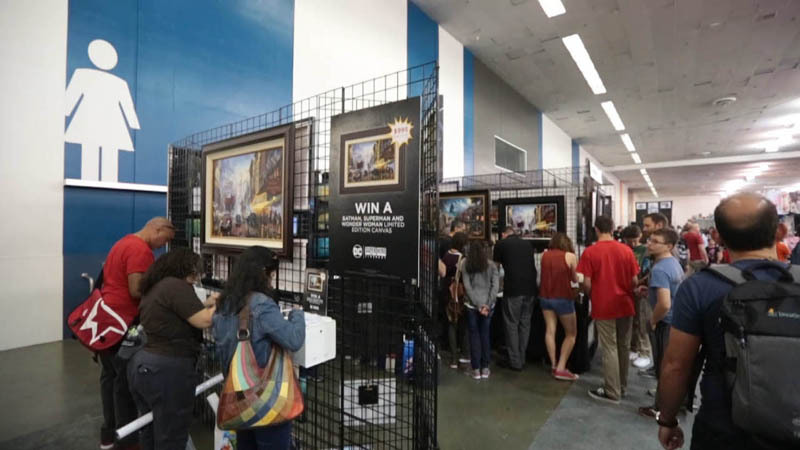 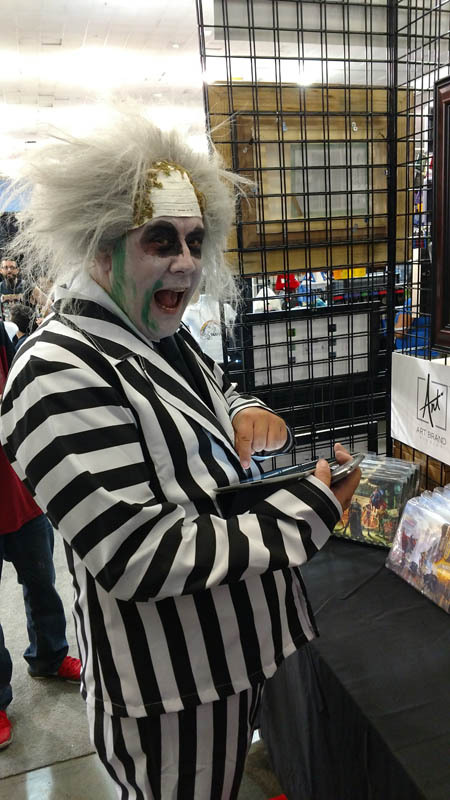 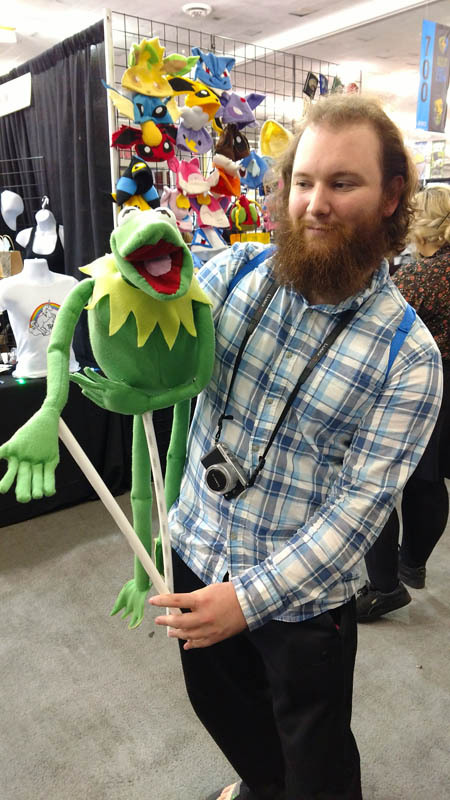 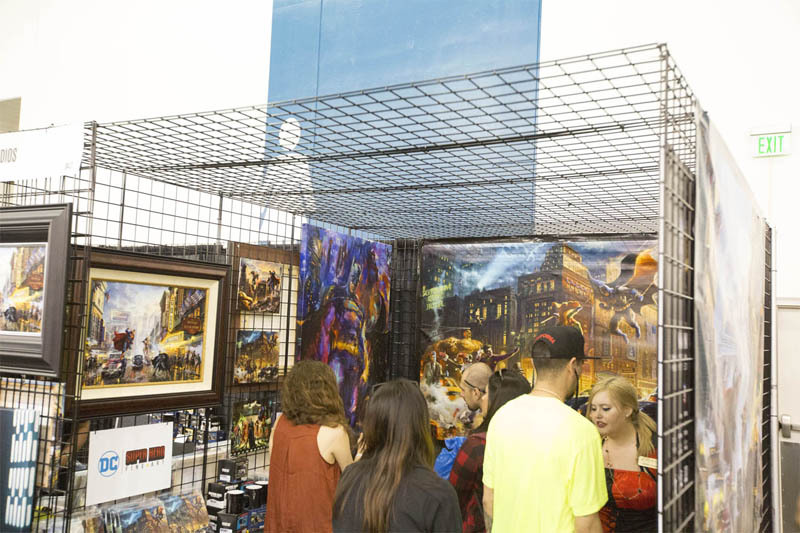 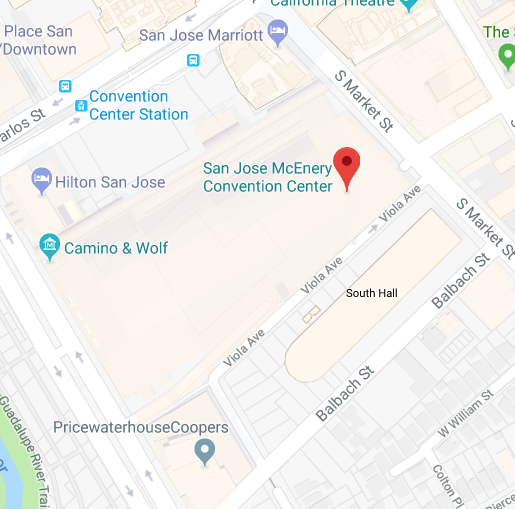 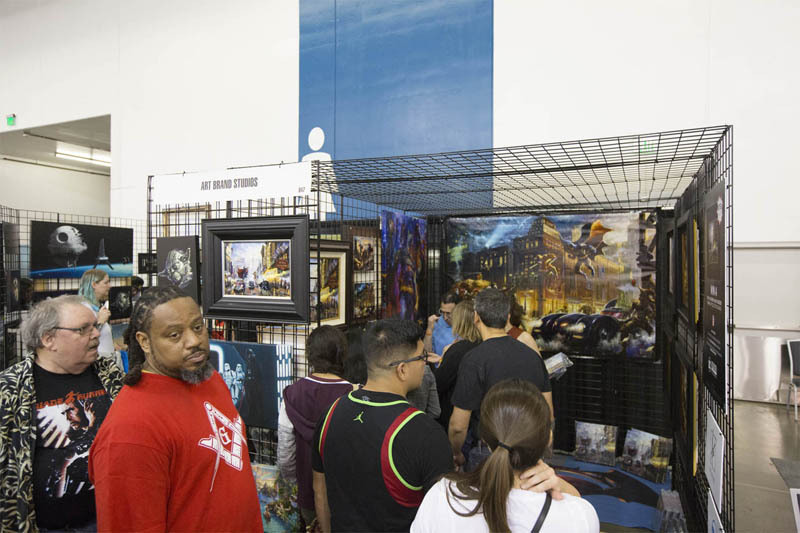 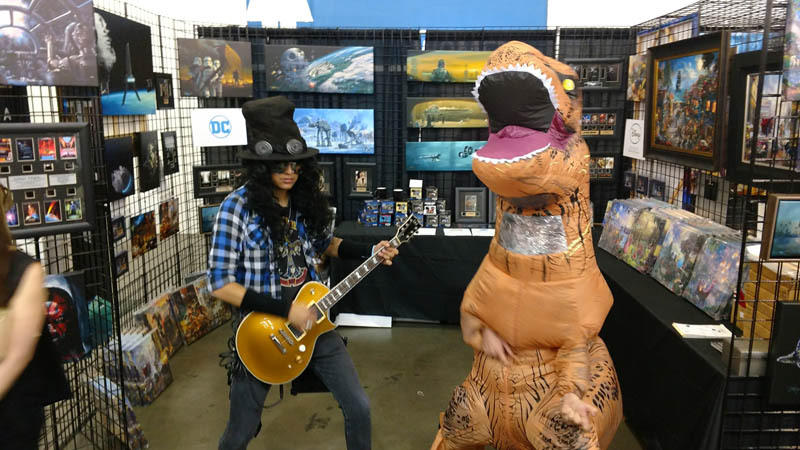 Over the course of three days, Silicon Valley Comic Con (CCSV) attracted 70,000 people from April 21st to 23rd at the San Jose McEnery Convention Center. 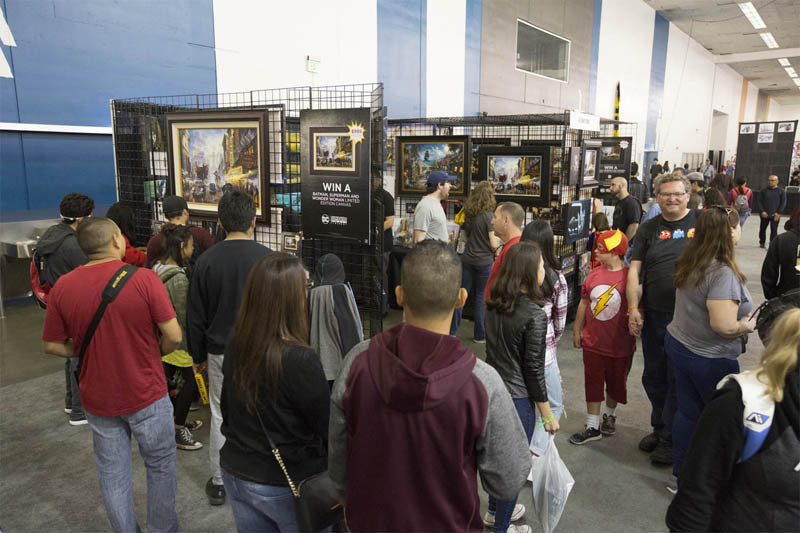 With Apple co-founder Steve Wozniak at the helm, Silicon Valley Comic Con 2017 celebrated the Age of the Geek by bringing together America’s two greatest superheroes: pop culture and technology. 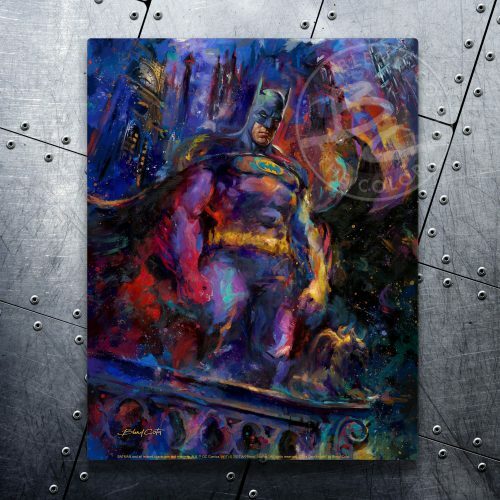 Featuring top celebrities, tech innovators, comics, scientists, artwork, and more. 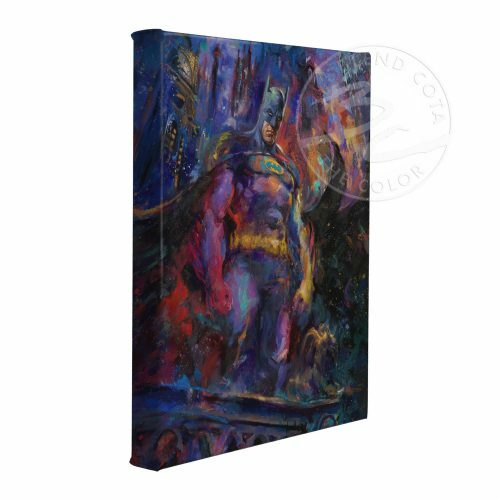 My friends at Art Brand Studios launched its new DC Super Hero Fine Art Collection as unveiling my new artwork to rave reviews. 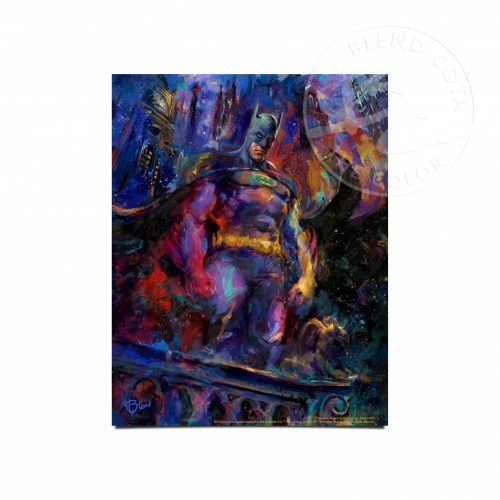 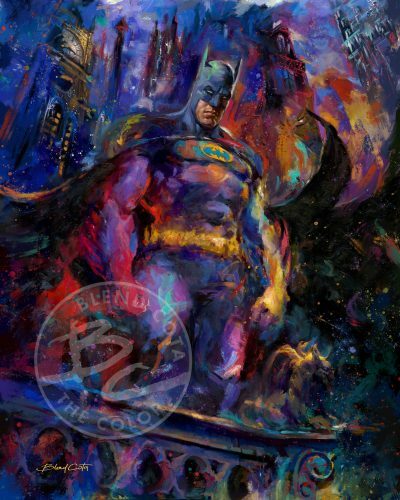 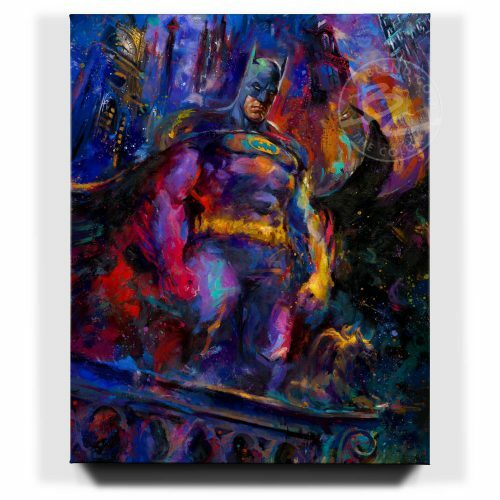 A limited edition 40″ x 60″ canvas prints of my first release, Dark Knight, was stuck in a bidding war between two collectors.